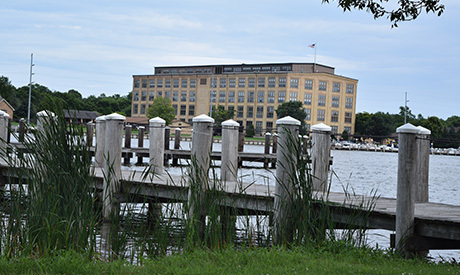 Located on the western shore of Lake Winnebago, Oshkosh (population just over 66,000) is conveniently located within an hour’s drive of Milwaukee, Madison or Green Bay. 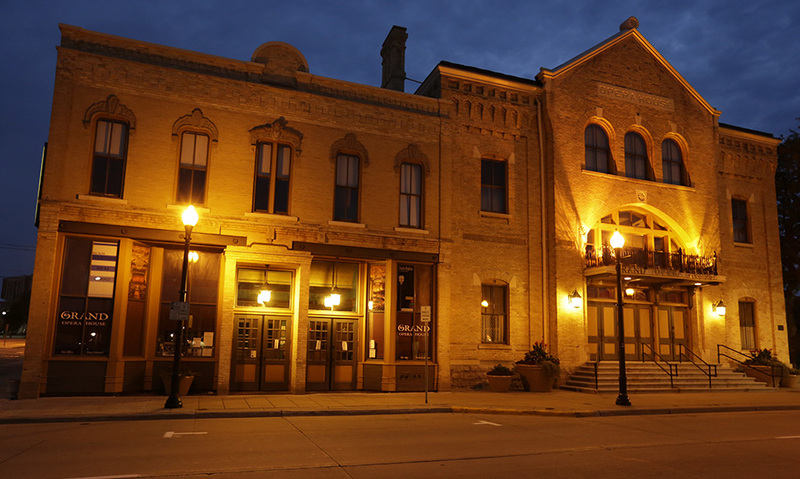 The Fox River also runs through Oshkosh, and residents truly embrace their “on the water” history and lifestyle. 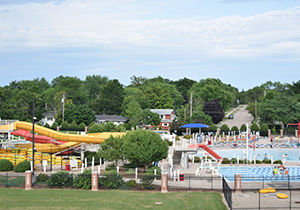 Only eight miles to the west, Omro (population around 3,000) also rests on the Fox River, and offers many enjoyable aspects of small town and rural living while residents remain easily connected to the expansive Fox River Valley Area and all of the shopping, dining and healthcare options that are readily available. 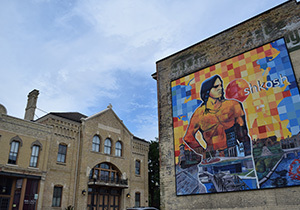 Many residents in Oshkosh and Omro are native to the area, but very welcoming and committed to a strong community. The median closing price on a home in Oshkosh is $115,000. In Omro it is $139.000. Oshkosh is a city on the water where it is common to start your morning commute being greeted by a majestic eagle soaring over the Fox River. 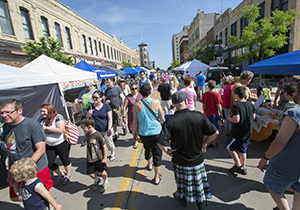 The vibrant arts community expressed in culinary options, art fairs, live music, craft nights, the downtown gallery walks, the community theater, several children’s' theater options, stand-up comedy, and more. Music fans of all types. The Leach Amphitheater brings slightly older bands, and the Grand Opera Square has a free concert series. Click here to search for listings in Oshkosh. 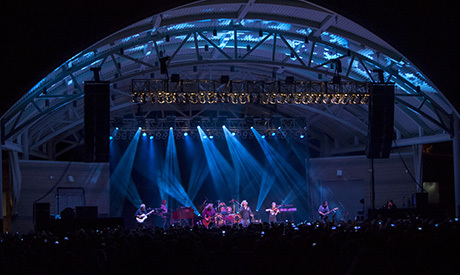 Oshkosh is called “Event City,” in large part because of the many week-long music festivals the city hosts over the summer months. Country USA, Rock USA, and LifeFest (Christian music) bring many thousands of music fans and major headline acts to Oshkosh. 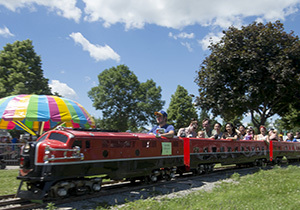 However, the largest event associated with Oshkosh is AirVenture, the annual convention for air plane enthusiasts, connected to the Experimental Aircraft Association (EAA). During the annual airshow, traffic at the Oshkosh airport, Wittman Regional Airport, becomes the busiest in the world. Cultures from around the world are represented as they not only visit but in some cases join the community during the ten-day convention. With the help of the city, many locals rent their homes to convention-goers, sometimes even forming friendships. Oshkosh sits on the shore of Lake Winnebago where it meets the Fox River. It is located at the cross roads where Interstate 41 and US Highway 21 intersect. Oshkosh is a major transportation hub. 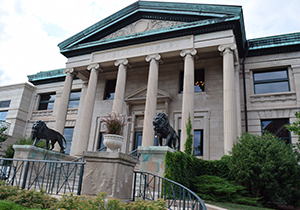 The city has many buildings on the list of National Register of Historic Places and there are many individual neighborhoods that have banded together to form neighborhood associations to celebrate and maintain the historical significance of their neighborhoods. Oshkosh has two public high schools and two private high schools. Omro has one public high school. Both Oshkosh North High School and Oshkosh West High School exceeded the state Department of Public Instruction’s overall accountability expectations when they tested all schools in the state in the most recent data released. 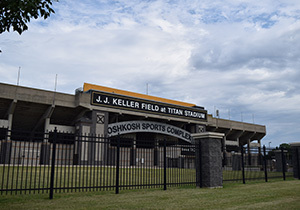 Oshkosh is home to the University of Wisconsin Oshkosh, the third largest university in the state university system.